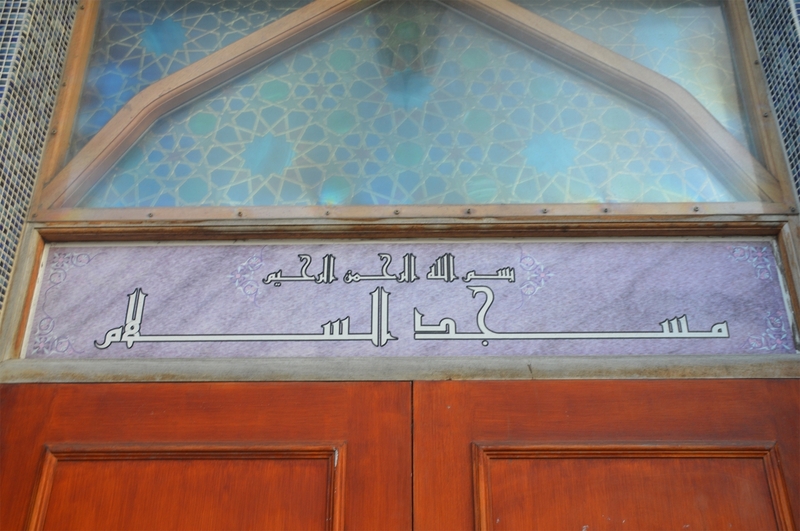 It all started in mid-1975 when there were several Muslim families living in Worthing but with no place of worship not even a place to meet up. In 1976 some of the men got together to discuss the future of Muslims in Worthing. The discussion resulted in the formation of a working group with the aim of setting up a religious and cultural Islamic centre. A Chairman, Secretary and Treasurer were elected and a Solicitor appointed. 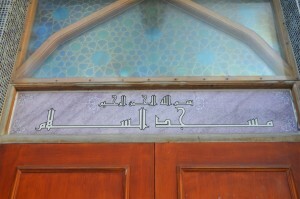 This was the beginning of the Worthing Islamic Social and Welfare Society. 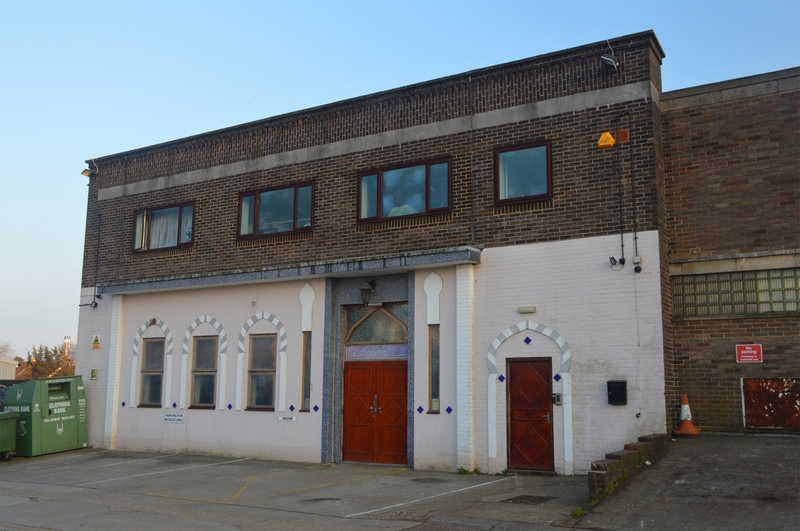 The Friday Prayers were first held above one of the Indian restaurants, then it was moved to a Scout Hall and then to the Labour Hall on Lyndhurst Road. This carried on for several years. 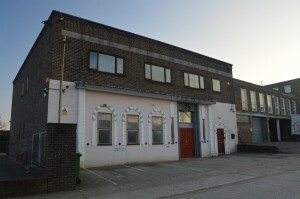 In 1982 the Society had raised enough funds to purchase a house on Lyndhurst Road with the aim of turning this into an Islamic Cultural Centre. By 1985 the Society had formulated a Constitution and was registered with the Charity Commission. Unfortunately, after several failed attempts at obtaining the appropriate planning permission it was decided that the time has come for the Society to sell off the house and start looking into purchasing another property which would be more appropriate for our purposes. premises on Ivy Arch Road were purchased, planning permission obtained and a new Worthing Islamic Cultural Centre was born and was named “Masjid Assalam”. An Imam was appointed as our spiritual leader to lead all the prayers and to offer Islamic lessons to children as well as adults. 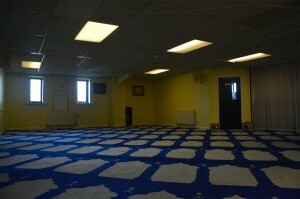 Originally only the upstairs portion of the Centre was used for day to day activities of the Society. Slowly but surely, due to growing population and demand the downstairs portion was refurbished in 2005 and now forms the main prayer space. 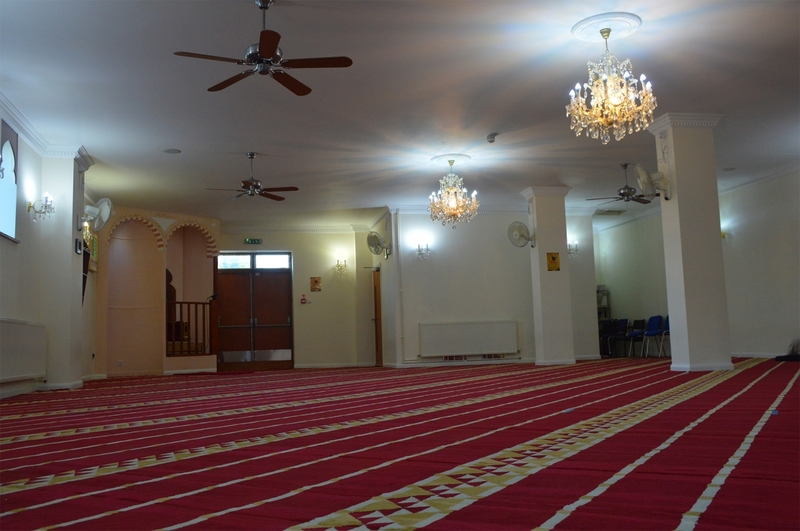 the Society represents and serves a Muslim Community of over 1500, has established good relationships with schools, libraries, county councils, the police, several churches and other organisations. At the Centre we now have separate prayer facilities for men and women, thriving children’s evening classes and study circles for men and women. 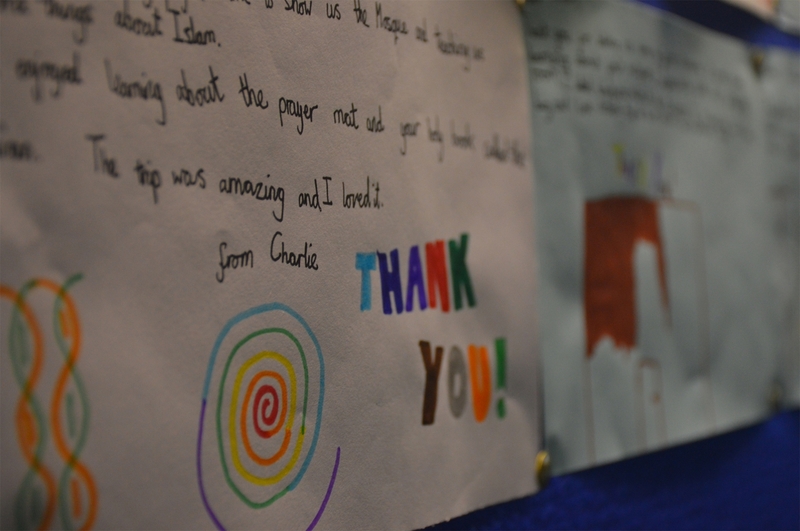 We are regularly visited by schools, public sector organisations and other faith groups.